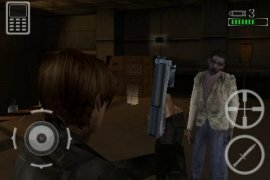 Resident Evil: Degeneration was an animation movie that led to the development of a game full of the usual stuff: zombies and shots. What else do you want? 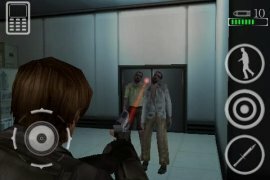 Seven years after the events happened in Raccoon City, a zombie has been set free in a North American airport. Not only has it caused havoc but loads of travelers have also been infected. 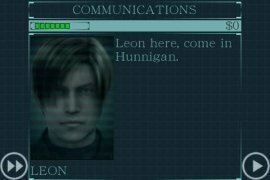 That's where your mission starts in Resident Evil: Degeneration, trying to keep the hordes of undead at bay. 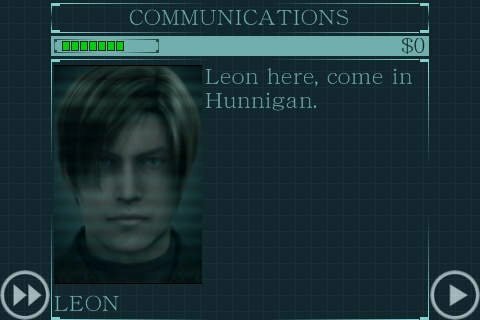 This storyline has led to another movie based on the video game and the iOS version of which for iPhone and iPad is available to download right here. You've probably already seen it online on Crackle or any other streaming service, or you might have only seen its trailer. In any case, it won't offer you any advice about the game that you didn't already know: just start kicking zombie asses. Although the game is quite old (it was launched back in 2009) it still has some great graphics capable of immersing you into a real survival horror experience. Wallpapers, characters, objects, settings... absolutely everything is rendered in 3D. This game also comes along with functions that integrate with your device's accelerometer: you can shake your iPhone to reload a game or cause a mass zombie attack to shoot around recklessly. Requires iOS 2.2.1 or above.